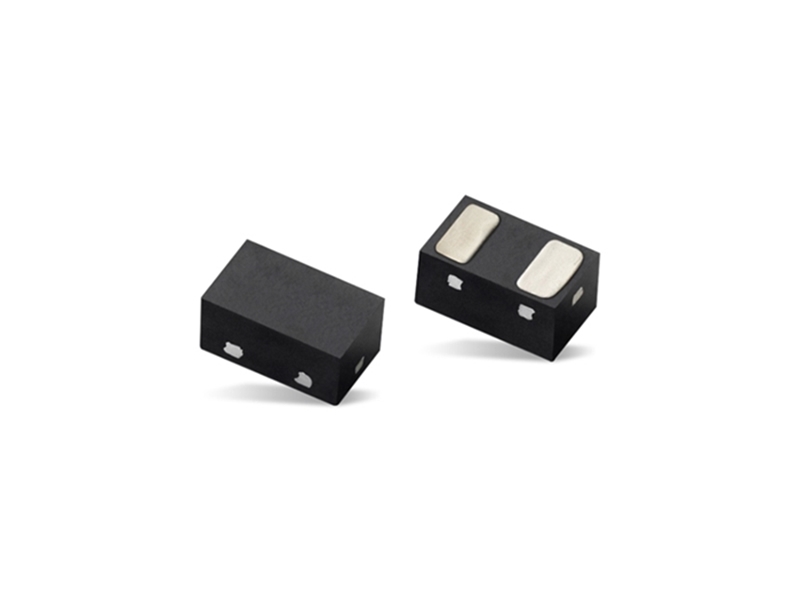 Littelfuse AQHV (unidirectional) & AQHV-C (bidirectional) TVS Diodes 12V-36V Automotive Grade are designed for very fast acting, high performance over-voltage protection devices. The devices protect sensitive equipment from damage due to electrostatic discharge (ESD) and other overvoltage transients. AQHV diodes can safely absorb repetitive ESD strikes above the maximum level of the IEC 61000-4-2 international standard (Level 4, ±8kV contact discharge) without performance degradation. They can also safely conduct up to 8A (AQHV12) of induced surge current (IEC 61000-4-5 2nd edition, tP=8/20μs) with very low clamping voltages. AQHV and AQHV-C Series are ideal for designers of automotive, industrial, networking, and even consumer electronics.